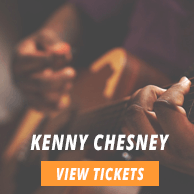 How much are Monster Jam Kansas City Tickets? There are different prices for different seats. 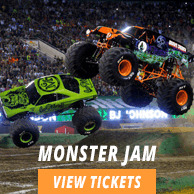 If you plan on watching your favorite sporting event live, then book your Monster Jam Kansas City tickets now. Different sporting events like Monster Jam, Kansas City Chiefs vs. Green Bay Packers and WWE: Raw among others will be held in Kansas City at Arrowhead Stadium all through the year. Get your tickets now! Apart from Monster Jam, other sporting events like Kansas City Chiefs vs. Baltimore Ravens, Kansas City Chiefs vs. Minnesota Vikings and Kansas City Royals vs. Los Angeles Angels of Anaheim will also take place in Kansas City this year. Get ready to be a part of an action packed season. The average Monster Jam Kansas City tickets will cost you $117 for the event being held on 15/06/2019 at Arrowhead Stadium, Kansas City, while minimum get in price is $16 on 15/06/2019.